SPECTACULAR MARINA & MOUNTAIN VIEW PENTHOUSE w/ 4 BEDROOMS, 4 BATHS - ONE OF KIND! 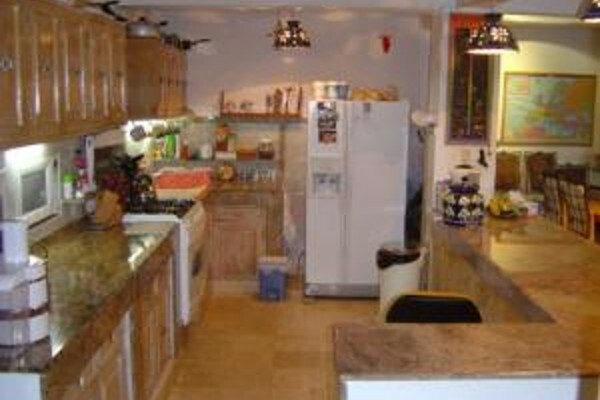 This unique property is actually 2 condos on 2 deeds which have been combined into one spacious condo. It feels like a private home because it has has private entrance and no neighbors on either side. 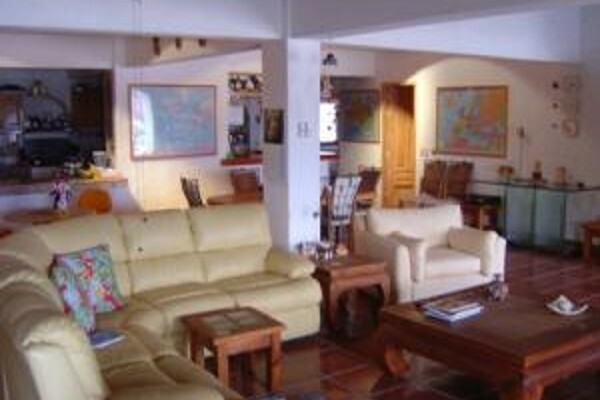 The open floor plan hosts a large living area and 2 dining areas flanked by a kitchen on one side and wet bar on the other. 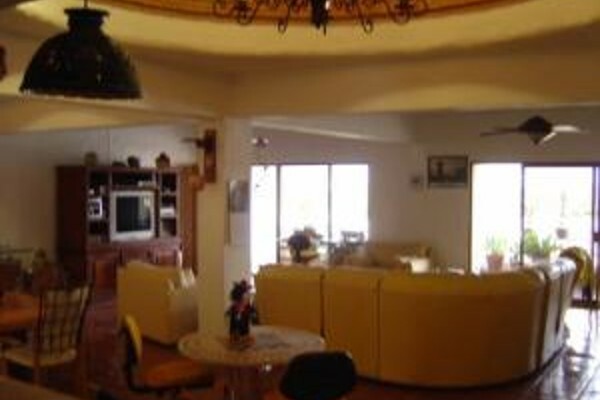 There are 2 cupolas in living area and vaulted ceilings thru entire condo giving it an even more spacious feel. 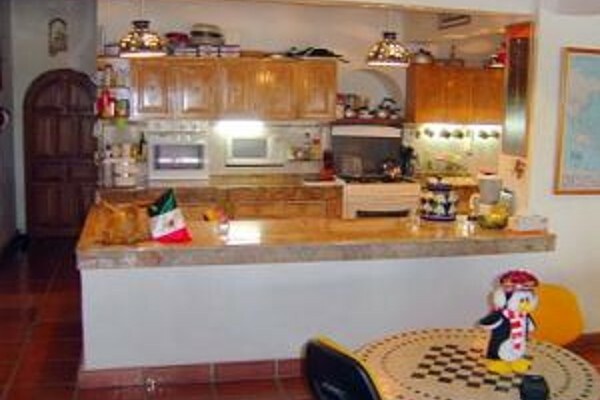 Kitchen has granite counter tops and porcelin tile floor. 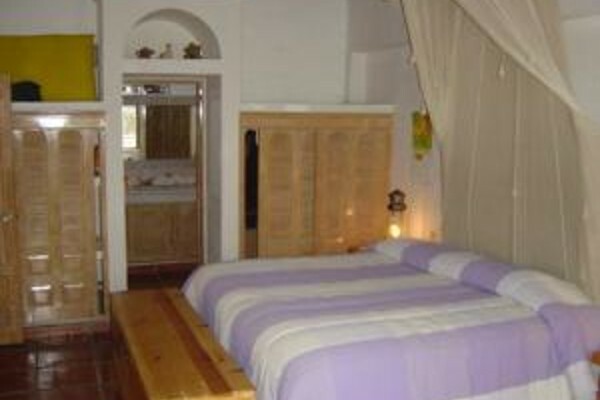 Each bedroom is very spacious with extra seating areas and ensuite baths. Each bath has premium marble finishes. German engineered 9 mm custom windows through make the condo air-tight and sound insulated. astefully furnished. The terrace enjoys amazing views of marina all the way to cruise ship terminal and the moutains. Terrace has a unique fountain feature. 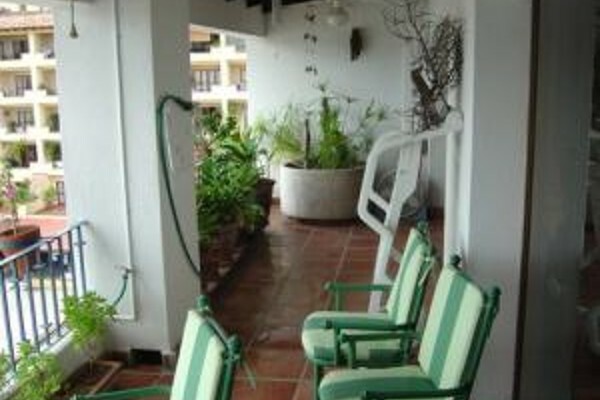 Condo amentieis include a newly renovated pool and pool area, on site administration and 24 hour security. 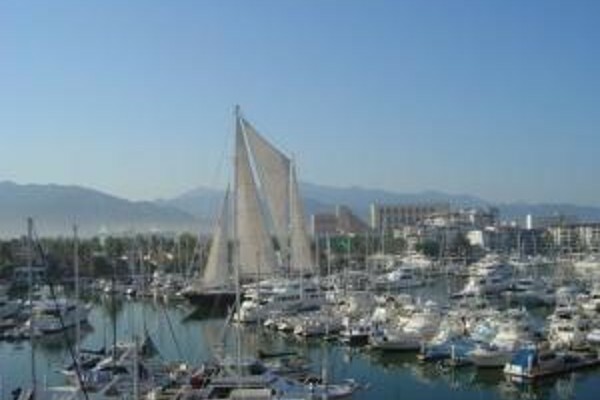 Conveniently located at Marina Vallarta steps away from dozens of restaurants, shopping, boats, golf and much more!! Don't miss this unique opportunity.